On behalf of the American Anthropological Association, we are writing to express our concern over the disappearance of Rahile Dawut, a celebrated anthropologist and renowned scholar from China’s Uighur ethnic minority group. Dr. Dawut was last seen in December, 2017. Her family and friends believe she was secretly detained as part of the Chinese government’s severe crackdown on Uighurs. 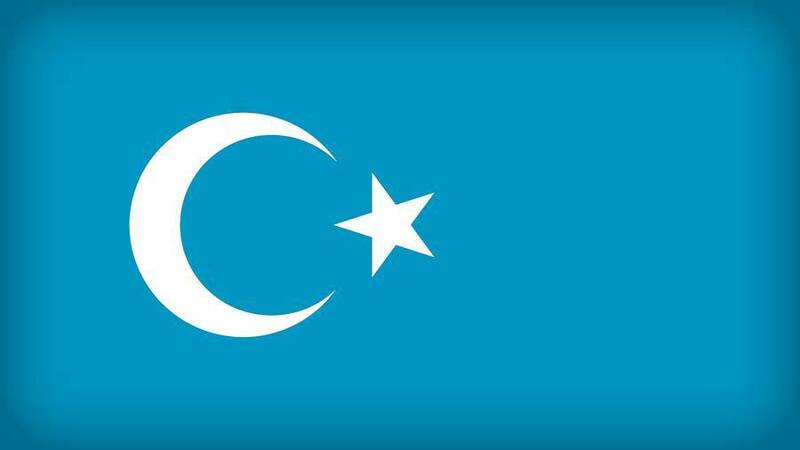 Human rights groups estimate that hundreds of thousands of Uighurs, a predominantly Muslim group, have been detained for weeks, months or years in “re-education centers” in China’s far western Xinjiang region. Our Association stands for advancing understanding of the human condition through anthropological research, and for applying this understanding to addressing some of the world’s most pressing problems. It is often said that anthropology is a field of knowledge that is dedicated to making the world safe for cultural differences. Dr. Dawut, and anthropologists in general, have a long and rich tradition of reporting on distinctive cultural perspectives, allowing people to give voice to these perspectives in their own words. While Uighurs’ unique culture has been under scrutiny by China recently, Dr. Dawaut, who wrote and lectured widely on Uighur folklore and traditions, is far from being a threat of any kind. In fact, until recently, her work had been supported with grants and awards from China’s Ministry of Culture. The American Anthropological Association is the world’s largest professional and scholarly society for our field. Founded in 1902 and currently with 10,000 members worldwide, we are dedicated to rigorous scholarship, academic freedom, and the protection of human rights. We strongly urge the US Embassy in Beijing to do what you can to locate and offer protection to Dr. Dawut. Please don’t hesitate to contact us if we can provide additional information.